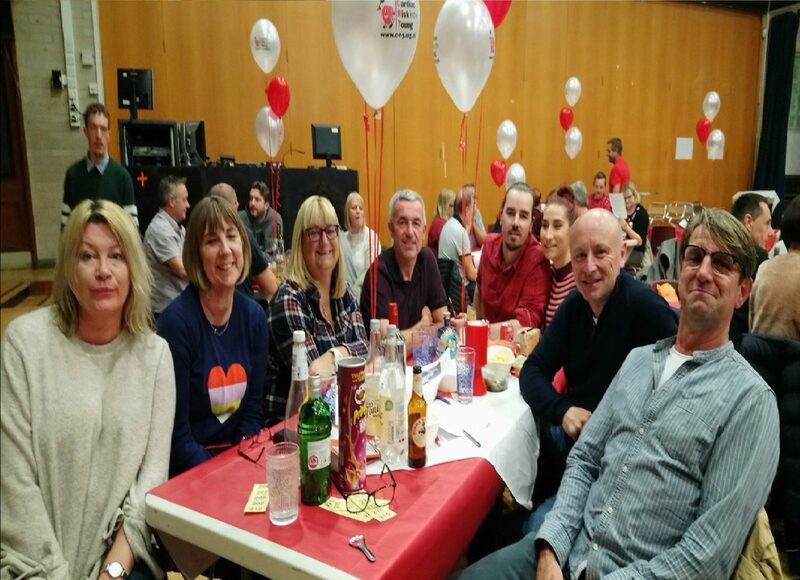 We held our 3rd annual CRY quiz on Saturday 17th November in memory of our son Richard. 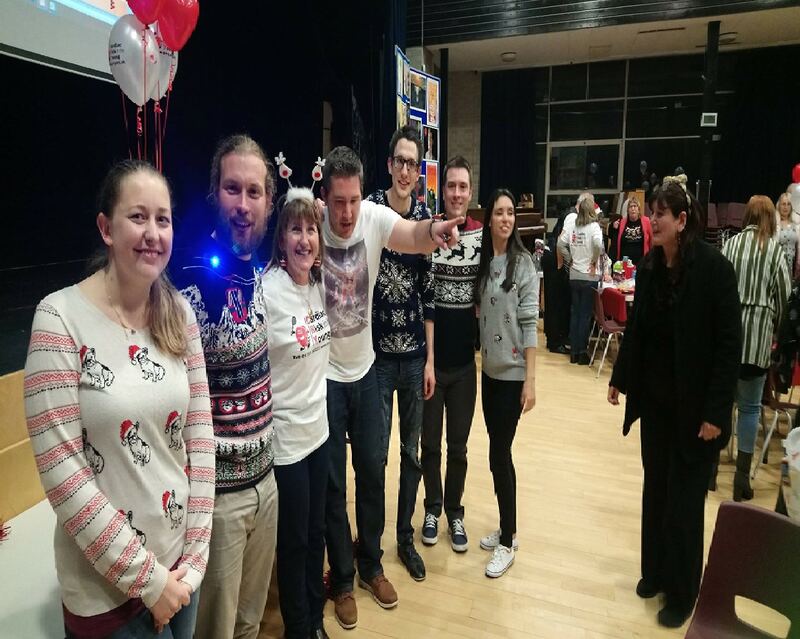 It was Christmas themed, so we all wore something Christmassy! All 95 of us, family and friends, had a fabulous time. We had lots of fab raffle prizes, played heads or tails and our tables were like banquets. We raised a whopping £1,350. 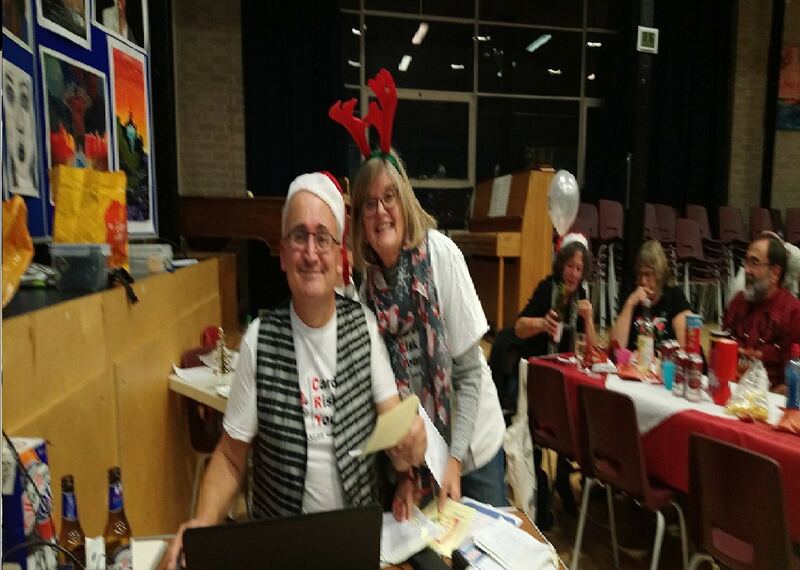 None of this would have been possible without the kindness of Paul Biswell who let us have the venue and helped set up, or our quiz master Ian, his wife Jeanette and daughter George, they did a Brilliant job. Also thanks to my amazing supportive family and friends who turned up to support us! It means so much to Paul and I.